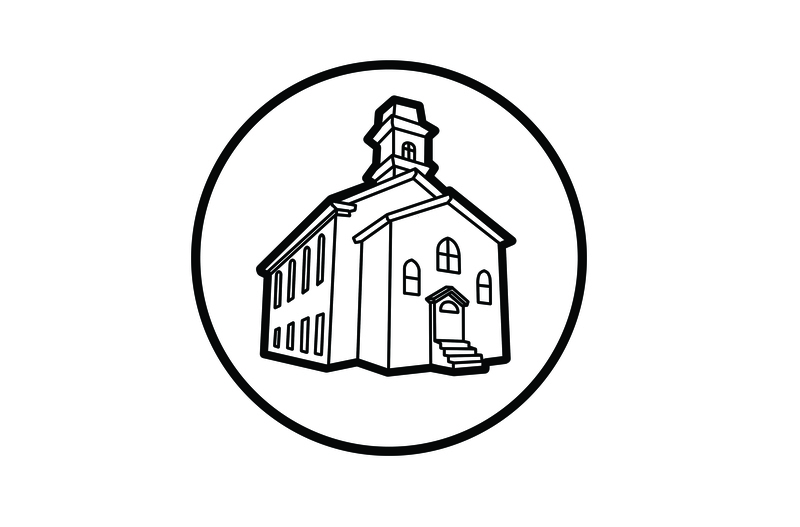 The Computer Church: The . Overview Card Codes Occupation Codes Birthplace Codes Why Take a Census? The United States was a very different place in 1890. 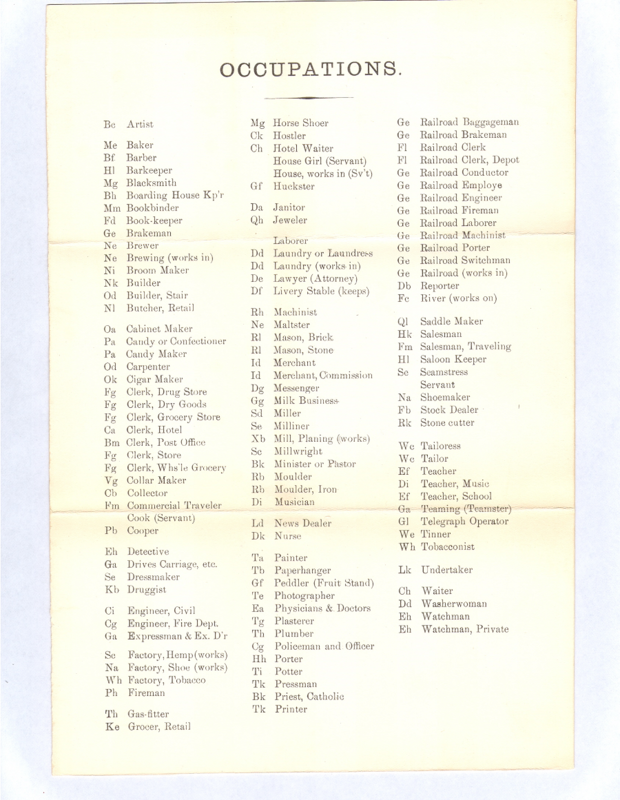 The individual Census Takers who would visit your home or farm were given a list of codes for each occupation that they could then record on the census questionnaire for your family. Take a look at this list...you may have to go to your dictionary to find out what some of these jobs were. There are some interesting oddities: photographer is on the list even though George Eastman's first camera (which he called the "Kodak") wasn't offered for sale until 1888; A person who built stairs for a living had their own category; Railroads had thirteen different occupations, but those thirteen jobs were only coded as two different jobs (in office and out of office). What can you find that surprises you?